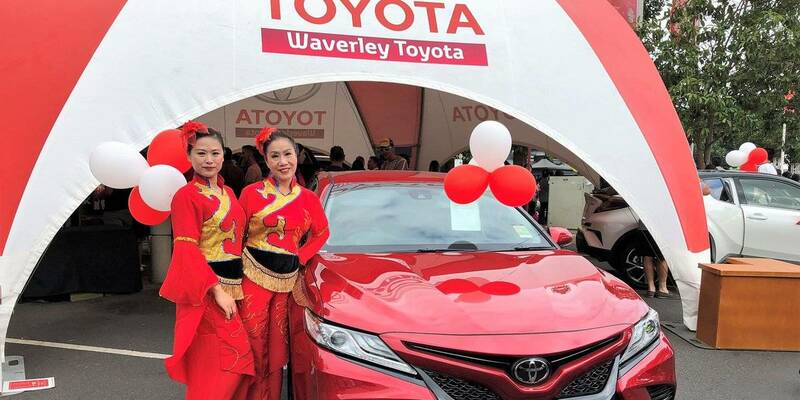 Waverley Toyota was again delighted be the proud Major Sponsor of the Glen Waverley Chinese New Year and Lantern Festival, a wonderful event full of colour, celebration and friendship. 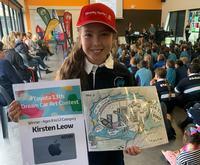 This festival is one of the most anticipated events in the City of Monash. 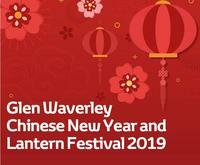 It showcases the colour and grace of multiculturalism, and gives the opportunity to the wider community to celebrate the most important Chinese festival in the lunar calendar. 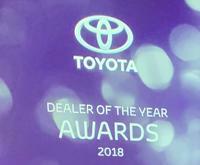 We witnessed the sounds of the firecrackers; and the drumming of the Lion and Dragon Dancers usher in the Year of the Dog.